CRITFC is governed by the Fish and Wildlife Committees of its four member tribes. Each tribe determines how its Fish and Wildlife Committee is elected or selected as well as the number of representatives comprising their committee. This ranges from five to fifteen representatives. However each tribe has only one vote at the Commission table. The four committees must reach consensus in order for the Commission to act. The Commissioners meet, at a minimum, monthly. During fishing seasons, meetings are often held more frequently via conference calls or teleconferencing. CRITFC officers are elected to a one-year term. The Chair is selected by the Commission from the Commissioners representing the tribe whose turn it is to hold the chairmanship. The chairmanship is currently held by the Nez Perce Tribe. 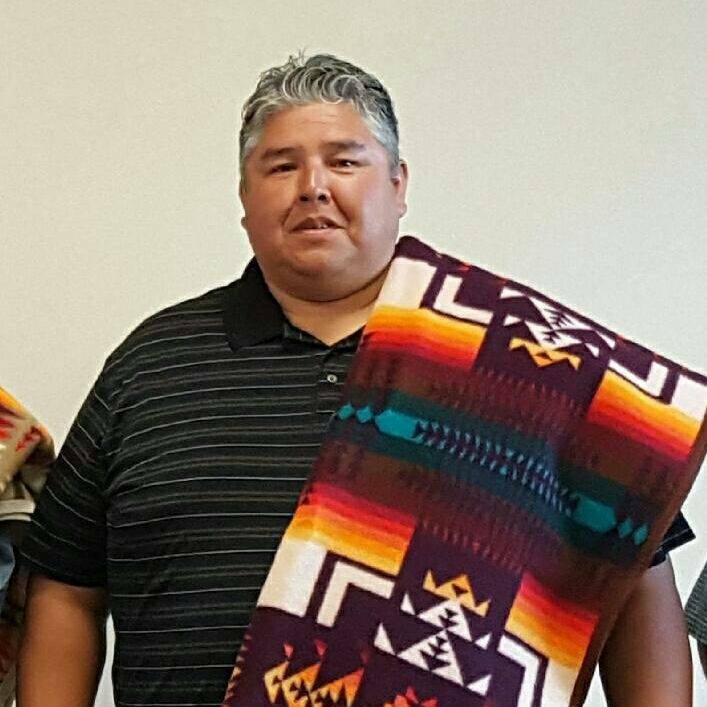 Jeremy Red Star Wolf is the current Vice-Chairman of the Board of Trustees for the Confederated Tribes of the Umatilla Indian Reservation. His Indian name, Xitsiw Ilp Ilp, means “Red Star.” He grew up on the Umatilla River in Cayuse, Oregon. His intertribal relations include the Palouse (Chief Wolf), Nez Perce (Ollicut), Warm Springs (atway Great Aunt Gina Wolf married atway Jazzy Wewa, a Warm Springs member), and Yakama (atway Grandmother Theresa Johnson of the Yakama Charlie family). In 1996 Jeremy graduated from Weston McEwen High school in Athena, Oregon. After serving a year with Salmon Corps, Jeremy went on to graduate from Blue Mountain Community College and is an alumnus of Oregon State University’s School of Forestry with a degree in Natural Resources. 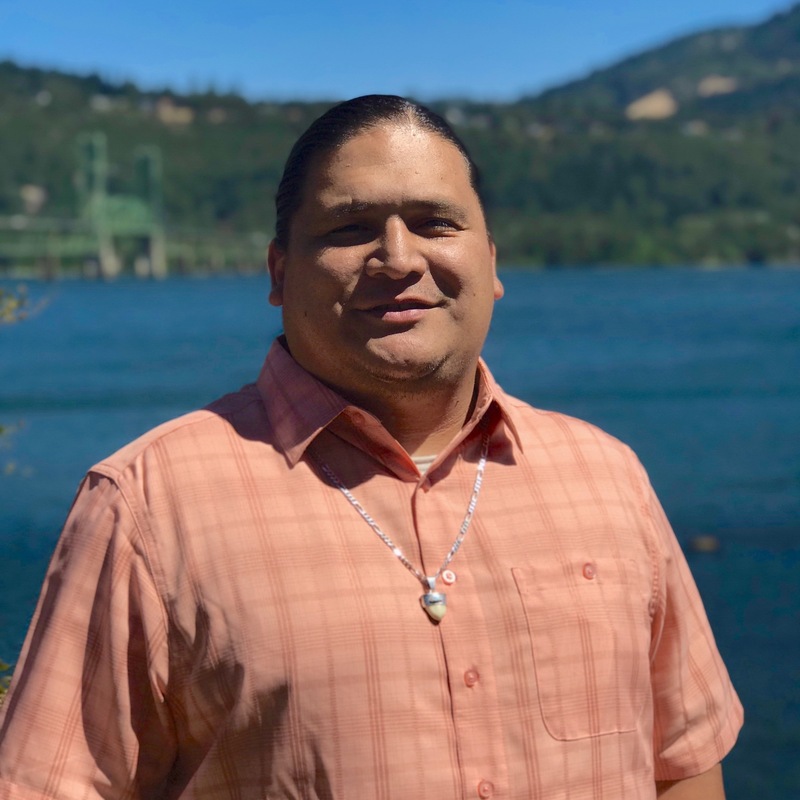 Much of Jeremy’s life has revolved around incorporating the unwritten law into the demands of present-day life: staying culturally active, earning an education, building a skillset, and staying active in tribal government. Starting as a summer hire in high school conducting habitat and redd count surveys for salmon and lamprey, Jeremy worked his way up the ranks at the CTUIR Department of Natural Resources Fisheries Program from a Fisheries Technician to a Biologist. He worked in various capacities and throughout the CTUIR aboriginal title lands. Jeremy and wife Althea Huesties-Wolf have three children: Aiden, Manaia, and Stella. He is also an artist, horseman, traditional slick-style dancer, youth basketball and football coach, wild horse racer, hunter, and fisher. 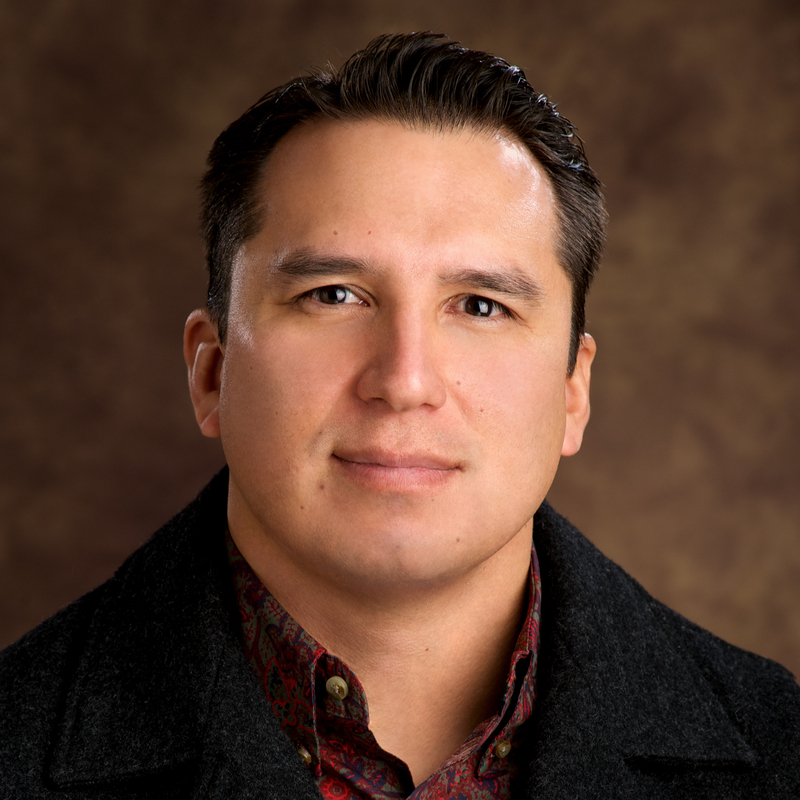 Casey Mitchell is the Nez Perce Tribal Executive Committee (NPTEC) Secretary. 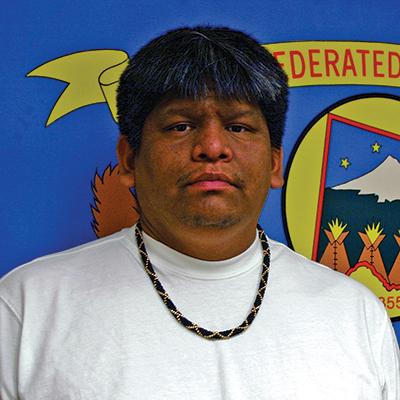 Mr. Mitchell is the Secretary of the Nez Perce Tribal Executive Committee, the tribe’s governing body. He has spent the past twenty years serving his tribe and community, focusing his efforts on tribal treaty rights and natural resources issues. He received a Bachelor’s degree in Environmental Science from Northwest Indian College in Bellingham Washington, afterward teaching Ecology there. He then returned to the Nez Perce Reservation and worked for the tribe’s fisheries program as a biologist in the Watershed, Harvest, and Production divisions, specifically working on fisheries management issues throughout the Columbia River Basin.